Merewether is one of Newcastle’s prestige beachside suburbs. It lies less than 4km from the Newcastle CBD and enjoys one of the country’s beautiful coastal surf beaches along its eastern edge. Merewether has approximately 3,400 houses and 860 units, with many enjoying ocean and city views. Merewether enjoys quiet suburban streets while being close to shopping precincts and the inner-city cafes, bars and restaurants. Bathers Way scenic coastal walk extends the full length of the Merewether coastline. 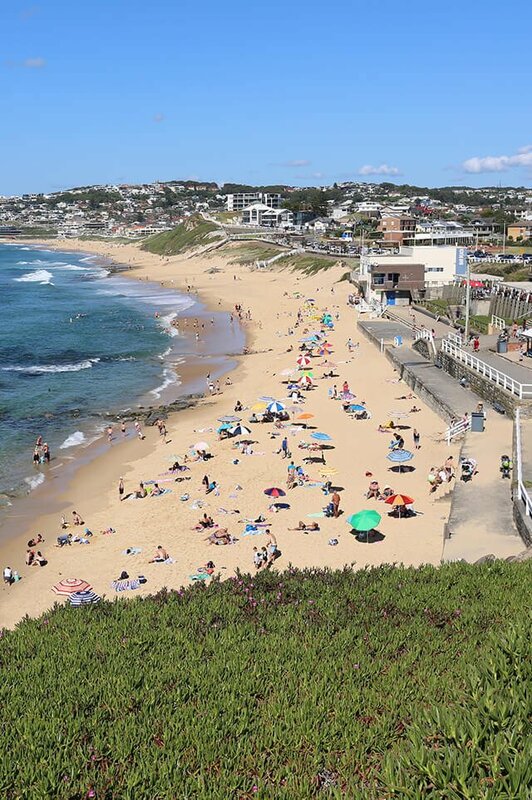 Being a prestige suburb, Merewether is appealing to families who like inner city convenience with the beachside atmosphere. The majority of residents fall in the 20-59 age brackets, and around half of the workforce is employed in professional or managerial roles. Merewether is within 20 minutes’ drive of the John Hunter Hospital in New Lambton Heights and Newcastle University Callaghan Campus, while being 10 minutes away from the city based NeW Space Campus. The government school catchment zones are The Junction Primary School and Newcastle High School while the prestigious Newcastle Grammar School is close by. Do you need a Buyer’s Agent who can assist you to purchase a property in Merewether?